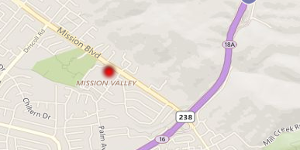 Have you or someone you care about been recently arrested for Driving Under the Influence in San Francisco? If so, the DMV needs to be contacted within 10 days of the arrest or the DMV will automatically suspend driving privileges. 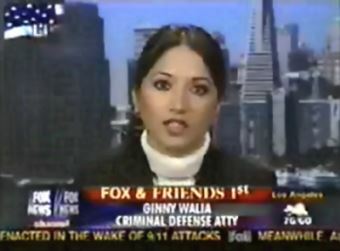 Ginny Walia is an experienced attorney familiar with defending a DUI in San Francisco and California driver’s license suspension matters. You need someone, now more than ever, experienced with the courts, the judges, the district attorneys and penalties for driving while intoxicated. 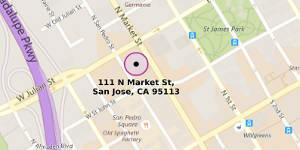 Call (415) 819-1853 for Free Consultation of your San Francisco DUI case. What Walia Law Offices does in DUI Cases? 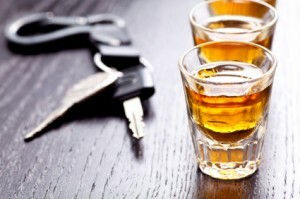 Penalties for San Francisco DUI offenses increase if you are a multiple offender.